Katy Perry says she's never left God, though her spirituality has evolved over the years, according to a new interview with Vogue Australia. "My mom has prayed for me my entire life, hoping I'd come back to God," Perry says. "I never left Him, I was just a little bit secular, I was more materialistic and more career-driven. But now that I'm in my 30s, it's more about spirituality and heart-wholeness." Pentecostal parents Keith and Mary Hudson raised Perry in the church. As a child, Perry sang in the church choir and even released a Christian album. "My first words were 'Mama' and 'Dada, 'God' and 'Satan,'" Perry said in 2017. "Right and wrong were taught to me on felt boards and, of course, through the glamorous Jan Crouch crying diamond teardrops every night on that Vaseline-TBN television screen. When I was growing up, homosexuality was synonymous with the word 'abomination' ... and hell. A place of gnashing of teeth, continual burning of skin and probably Mike Pence's ultimate guest list for a barbecue. No way, no way. I wanted the pearly gates and unlimited fro-yo toppings." But in 2008, Perry hit the secular scene with the LGBT-affirming song, "I Kissed a Girl." "Truth be told: a) I did more than that. But b) How was I going to reconcile that with the gospel-singing girl raised in youth groups that [was] pro-conversion camps?" Perry says. "Most of my unconscious adolescence, I prayed the gay away at my Jesus camps." But now, the pop star hints that she's returning to her church roots. Perry's been involved with an odd legal battle to purchase a convent and even met Pope Francis. "I'm such a big fan of Pope Francis. It's a combination of compassion, humility, sternness and refusal. He is rebel—a rebel for Jesus," Perry tells Vogue Australia. 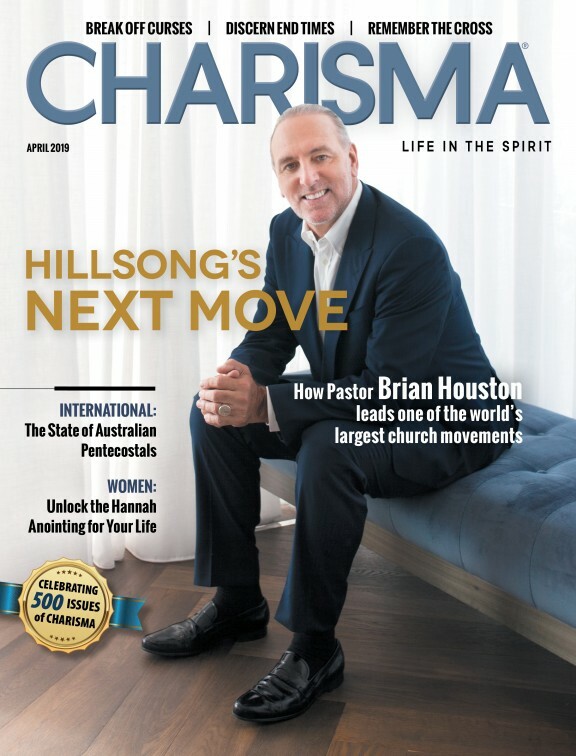 "He is bringing the church back to humility and connecting with people. He's very humble and not frivolous." Over Easter, Perry posted a picture of a rainbow reflecting over her "Jesus" tattoo. "[M]y brokenness + God's Divinity = my wholeness," she captioned the photo.